Some Web sites have separate desktop and mobile versions each theoretically providing the best browsing experience for its platform. Unfortunately, mobile Web sites sometimes leave out necessary features or hide content. That’s especially annoying if you’re browsing on an iPad where the desktop site would work fine. If you run across such a site while browsing in Safari on the iPhone or iPad you can ask for its desktop version. 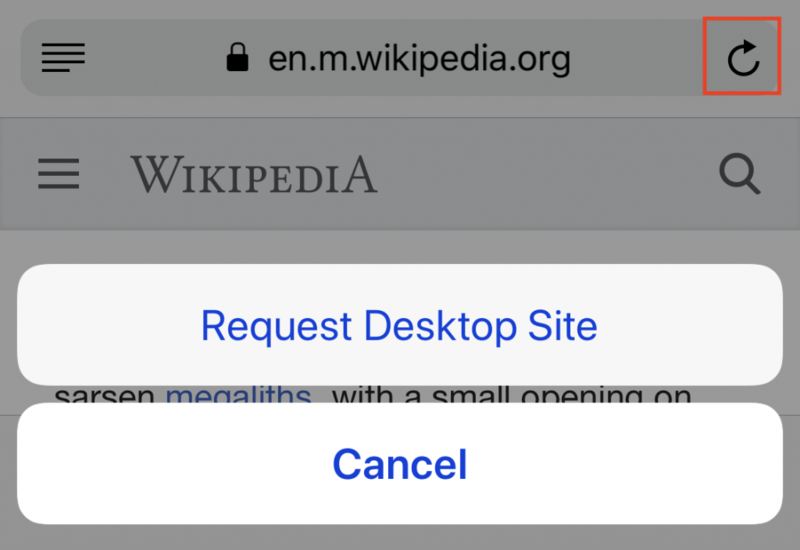 Press and hold the Reload button at the right side of the address bar and then tap Request Desktop Site. 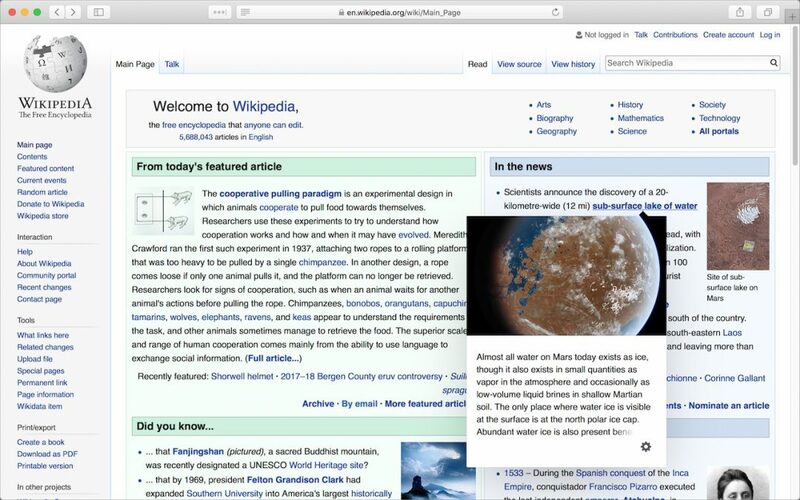 If the site allows such a request as do Wikipedia and the New York Times the desktop version loads (to read the small text you may need to pinch out to zoom the page).